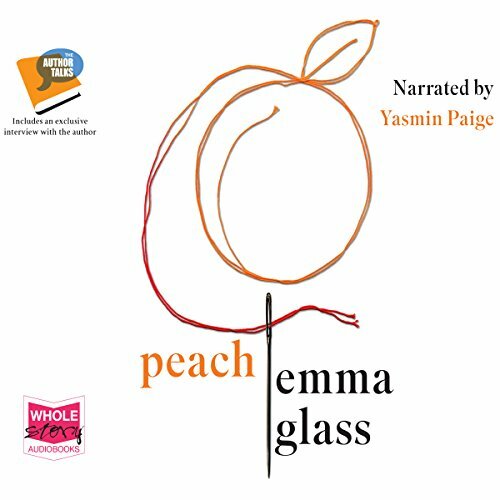 Showing results by author "Emma Glass"
Clara Blackwell sleeps an unnatural sleep, led deeper into her dreams by a figure from her past. 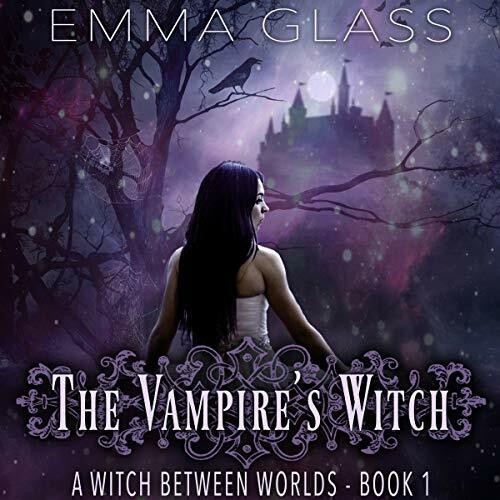 Driven into powerful mourning, Elliott struggles to balance watching over her slumbering body with ruling over a vampire civilization, in a world where magic enhances everything - especially the vicious, dangerous wildlife. But events have begun to shift on the global scale. 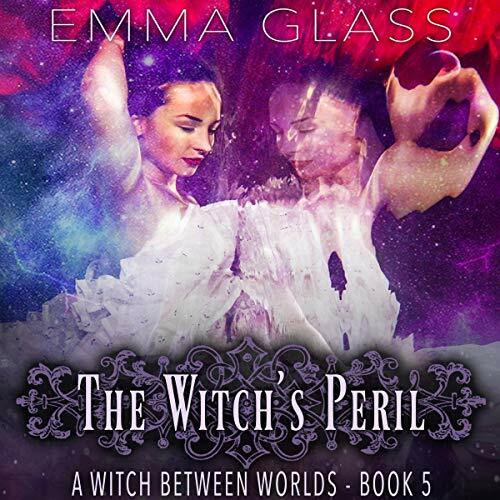 No longer can Elliott Craven ignore the threat of the other vampire lords ­- powerful enemies eager to get their hands on the world’s single human being, no matter the cost. Clara has seen the Calamity. 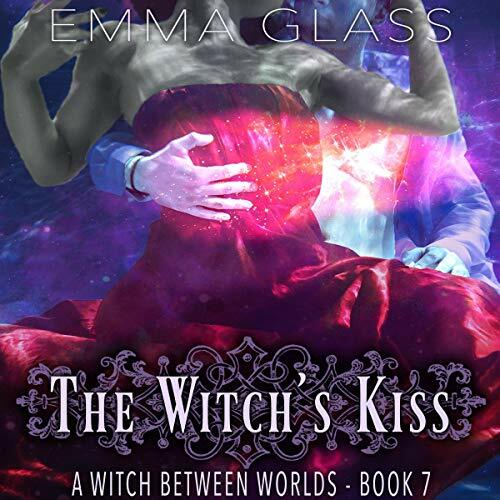 The end of all worlds is coming, and her magic may be the only thing that can stop it. 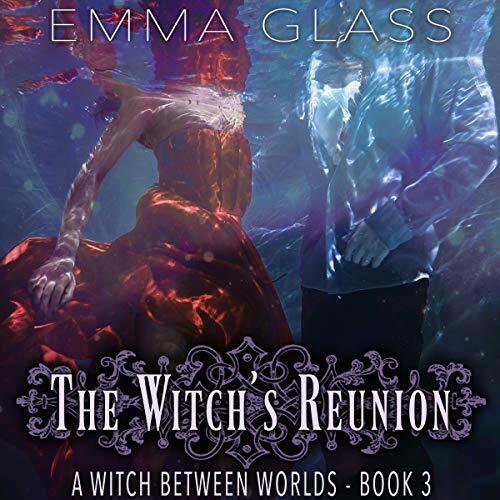 Can she master her powers and save her friends, and the vampire she loves? Clara Blackwell and Elliott Craven reunite one year after their painful separation - on the wrong world! Desperate to find a way back to Stonehold, she tries to hide a bloodthirsty vampire in a world of more than seven billion humans. But soon, that will be the least of their problems.... Enemies have risen on all fronts. On a world hostile to vampires, danger comes from a mysterious corporation that hunts the pair for nefarious purposes - and if they find them, catastrophe will follow. Atop a tower during an unnatural winter, Elliott Craven grieves. Unable to turn back time to reverse mistakes, the vampire lord descends down a dark and harrowing path. The broken vampire rules his kingdom with a cold, iron fist that only tightens with the passing year - all too aware that distracted enemies loom in the darkness, ready to wreak their vengeance. Meanwhile, the heartbroken Clara struggles to adjust back to her old life. As the months fly by and her dreams grow in danger, she falls ever deeper into fraught despair. Magic. Vampires. Fallen empires and dangerous prophecies. 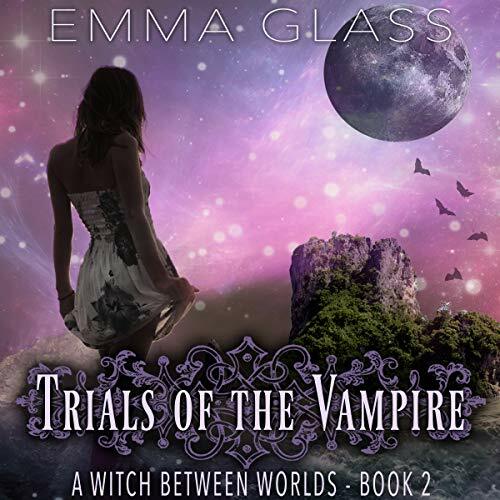 Fans of The Vampire Diaries, A Shade of a Vampire, and Twilight will be blown away by A Witch Between Worlds.... Having survived the trial of the Vampire Lords, Clara Blackwell pursues her magical training. 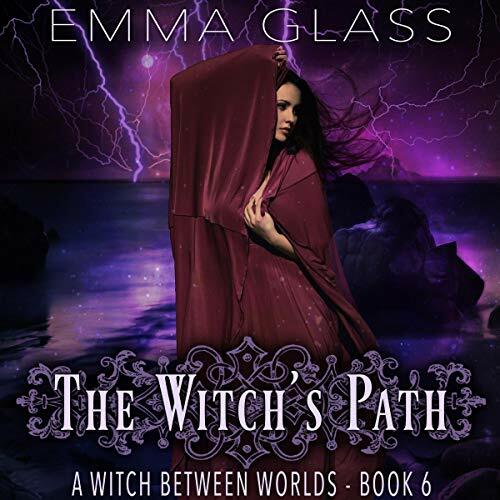 Thrust into a new life with allies both old and new, Clara must steel herself for a coming storm that threatens to annihilate all she holds dear. As a witness to the destruction, a powerful, defiant choice, must be made...but will she be ready? Pressure builds within the occupied castle, driving wedges between all. The young lovers Elliott and Clara must reconcile their changes or push each other apart - forever. Driven by prophecies of the coming storm, Lorelei battles her curse. Nikki struggles against her insanity, and Kinsey must choose her loyalties. Salvation and danger come intertwined. Clara is given a chance to choose her own destiny - but she must face the cunning of the vampire lords alone, stripped of protections. 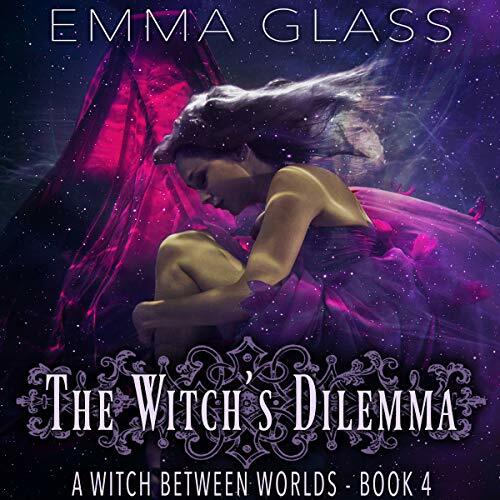 It is time for the fledgling witch’s fate to be decided.